The idea that huge media conglomerate Time Warner could create a rap magazine was preposterous; the fact that Quincy Jones would be its founder and creative guru even moreso. What made the venture somewhat conceivable was the involvement of Quincy Jones’ new friend, Russell Simmons. At first, Simmons tried to convince Jones and Time, Inc. to purchase The Source Why invent a new magazine when the folks at The Source were doing an enviable job? But Jones wanted his own thing, and soon Time executives were busy picking an editorial team for a magazine they were tentatively calling Volume. Simmons disapproved of Time’s selection for editor-in-chief, a 27-year-old, openly gay dance music fan named Jonathan Van Meter. Simmons felt that Van Meter didn’t know enough about hip-hop to run a hip-hop magazine. Simmons’ very public expressions of displeasure offended the Time Warner executives—who knew too little of Simmons’ pedigree to appreciate his value to the project—and quickly alienated Quincy Jones, who cursed at Simmons in a phone call that ended their partnership. Simmons soon issued a press release confirming his resignation. Simmons predicted peril for the new magazine—rechristened Vibe just before its launch—while Simmons’ friends at The Source worried that their little magazine wouldn’t survive the arrival of the corporate concoction. But ironies abounded in the unfolding story of VIBE. Jonathan Van Meter ended up creating a welcome counterpoint to the testosterone-fueled hip-hop zealotry of The Source. 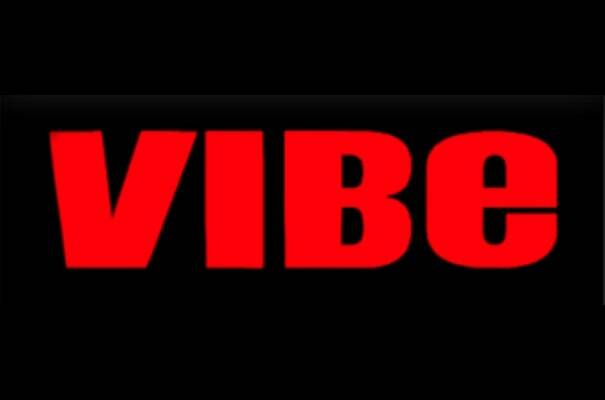 Vibe emerged as a magazine that opened hip-hop to include R&B as well as rap, the feminine as well as the masculine, lifestyle as well as music. But after Van Meter insisted that Madonna appear on the cover of the hip-hop magazine, he was deposed by the man who had backed him against Simmons’ wishes, Quincy Jones. Meanwhile, VIBE’s success ended up legitimizing the hip-hop market for a new crop of corporate advertisers, and contributed to The Source’s continuing success. In the end, VIBE became the very first viable hip-hop brand launched by a corporation.